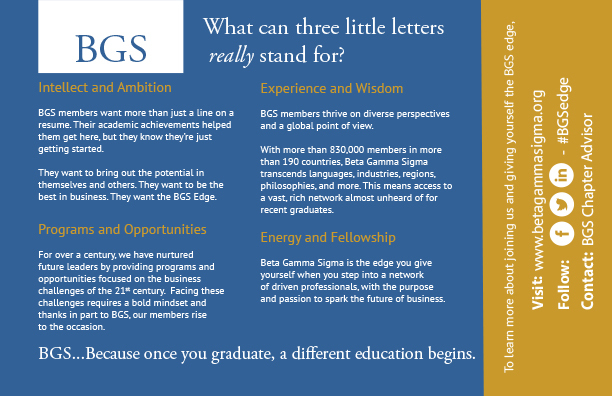 Beta Gamma Sigma hired me to create a video script and messaging campaign to increase their membership numbers. Membership to BGS, a business student honor society, is by invitation only, based on class rankings. This poses a challenge if students first hear about BGS when they receive the invitation to join. It’s a little like asking someone to the prom five minutes after meeting them. BGS knew they needed to create some pieces with a compelling and differentiating message, so college students would already see the value of the access and network BGS membership affords when they get invited in. 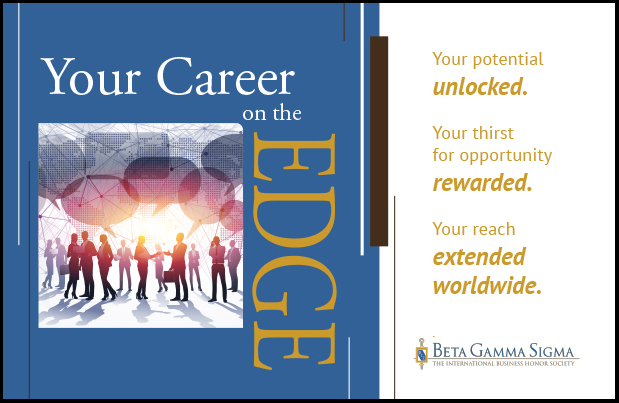 I came up with “Your Career on the Edge,” because it’s both exciting and concerning, depending on your circumstances. 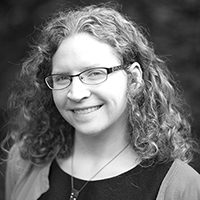 Their audience is ambitious and not going to be easily satisfied with their progress. It’s normal to feel a little lost after your first few years in your career, and when that happens, a global network of other ambitious professionals can be helpful. Most people will find challenges in their career, even though it may not feel that way on the heels of graduation. It hints at the idea that this membership will take you further, but uses more exciting language. It takes you to the edge and it gives you an edge. I selected the music for the video, as well as writing the text to cultivate a feeling of momentum and excitement.